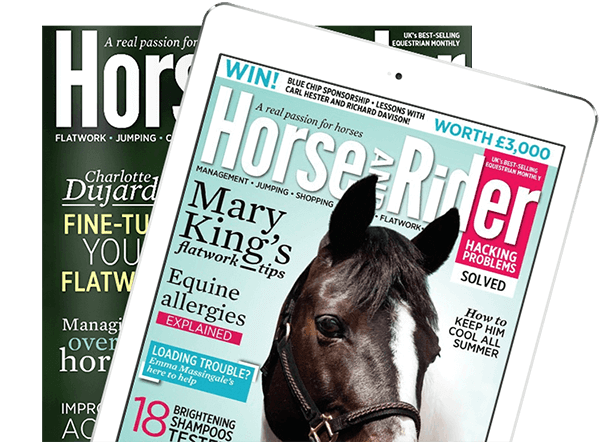 Lameness is something that affects most horses at some point in their lives. 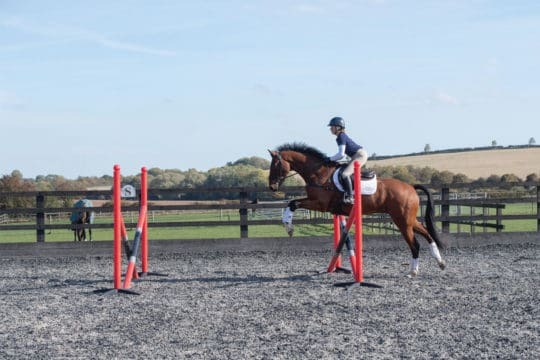 It occurs when your horse is unwilling or unable to use his leg properly and most of the time it’s caused by pain, but on very rare occasions it’s an issue that physically prevents him from using his leg normally. 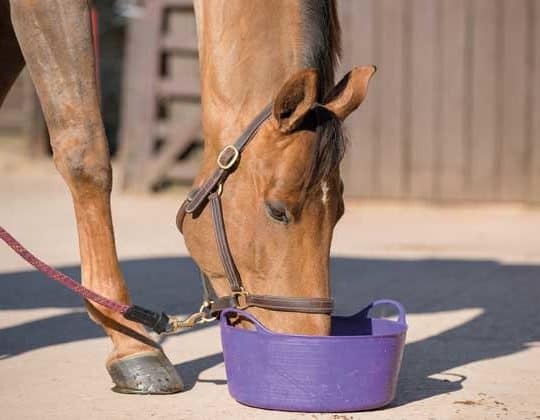 Sometimes the lameness causes an obvious limp but, unfortunately, not all lamenesses are easy to see and many milder cases can easily go unnoticed. 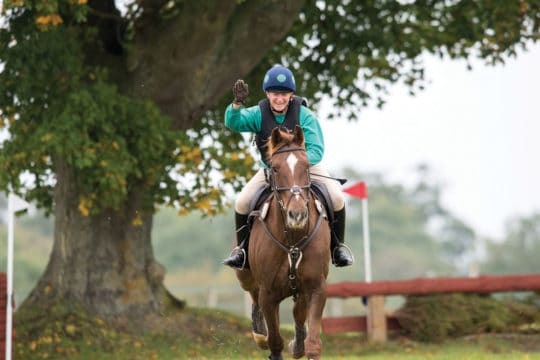 Therefore, it’s vital that you’re aware of what to look for so you can spot the earliest signs of a problem and get your horse the help he needs to feel comfortable again. 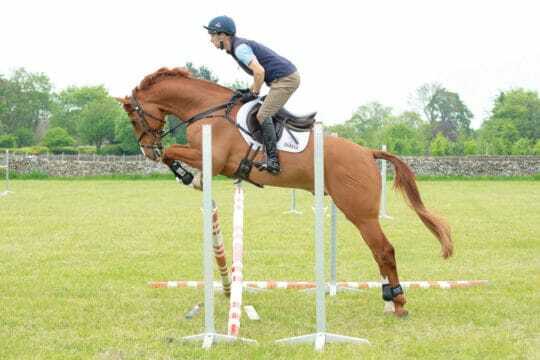 Most lamenesses are mild, which can make it trickier for you to recognise that something’s wrong. However, there are a few tell-tale signs to look out for. 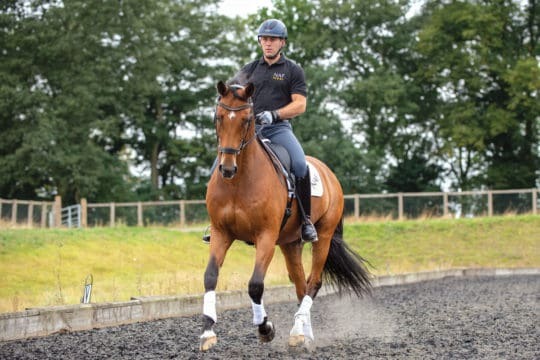 For example, sometimes the lameness can appear as stiffness rather than limping, especially if your horse is experiencing pain in more than one leg. 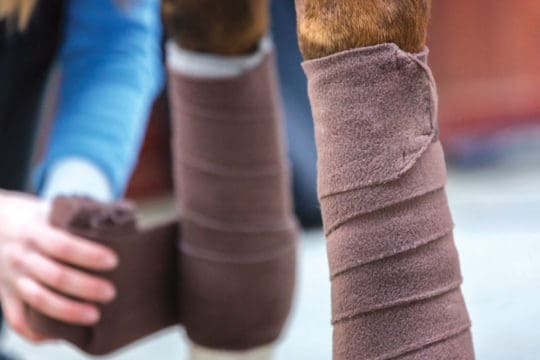 Some mild forelimb lamenesses can cause your horse to stumble or trip more often, too. 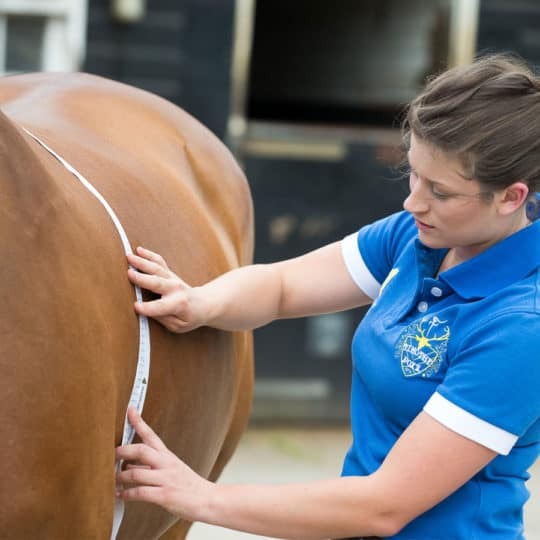 If you suspect your horse is lame, you’ll need to watch him move from the ground to try to assess the severity and decipher which leg is affected. 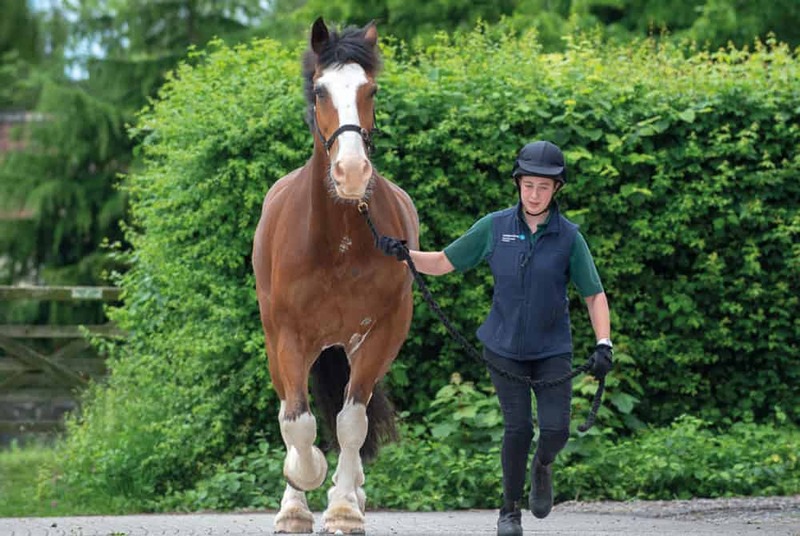 Unless he’s obviously lame, it’s best to assess him in trot, as this is the easiest gait for spotting lameness. 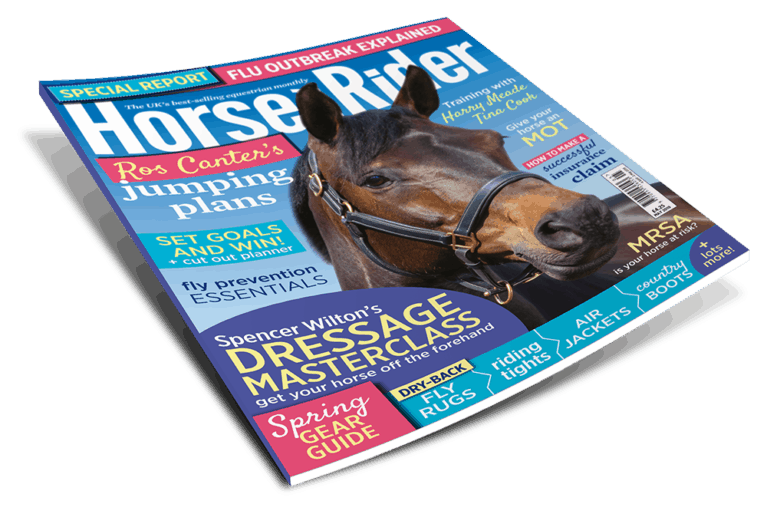 Get your copy of Spring Horse&Rider, on sale 7 February, for more top tips on how to spot the signs of lameness.